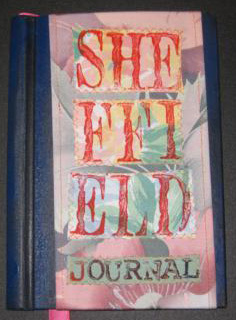 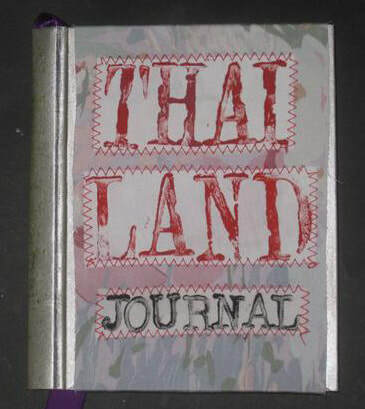 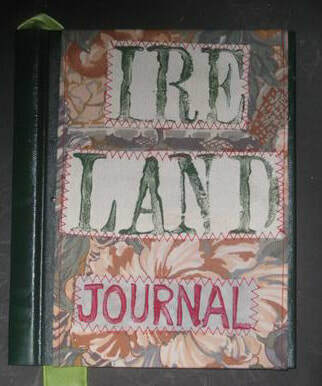 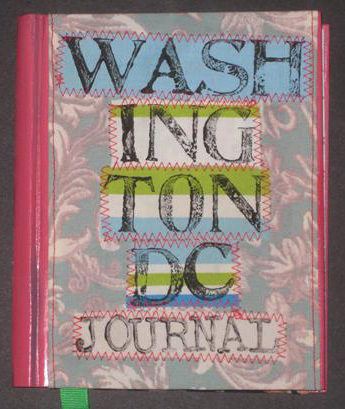 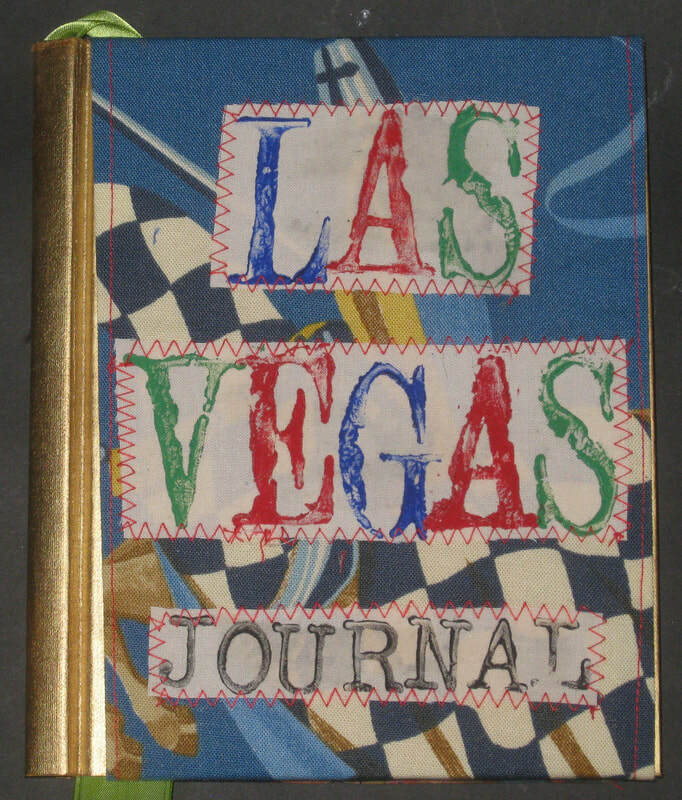 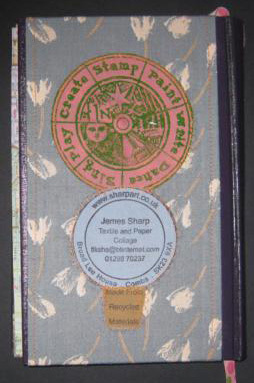 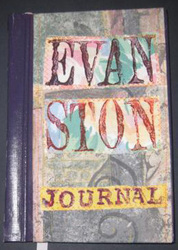 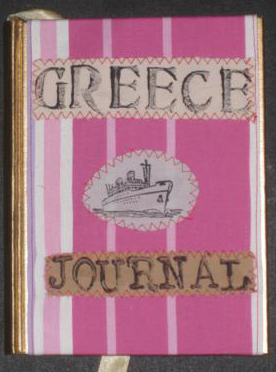 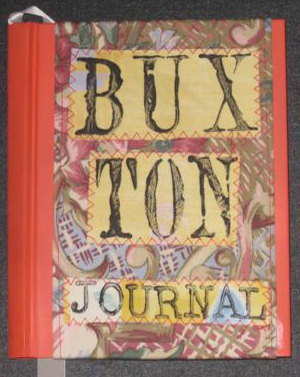 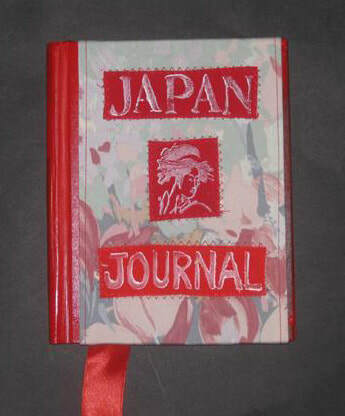 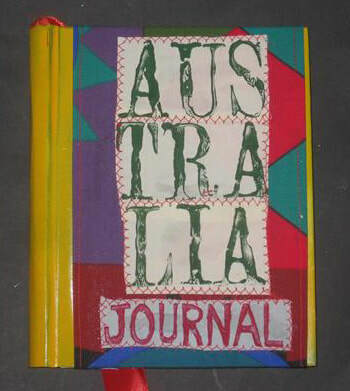 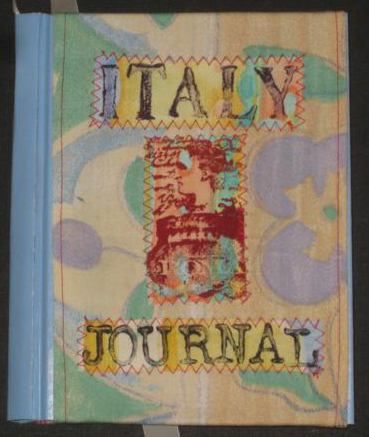 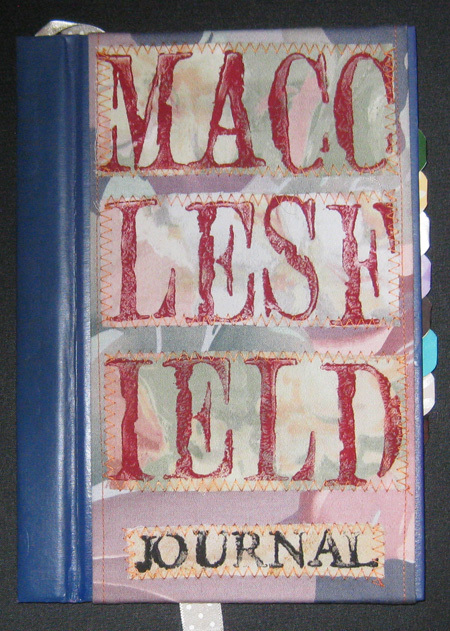 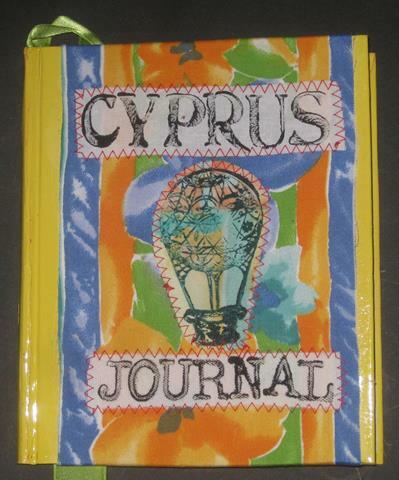 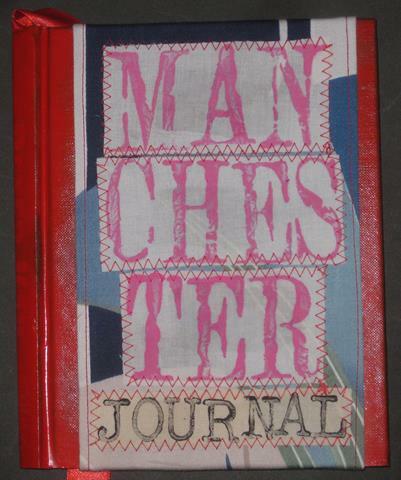 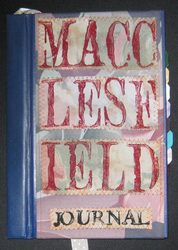 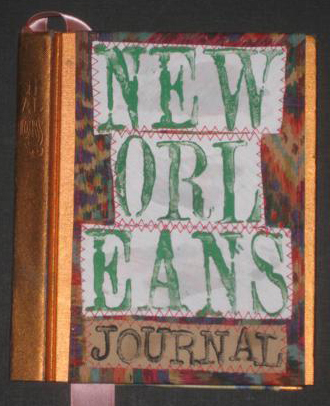 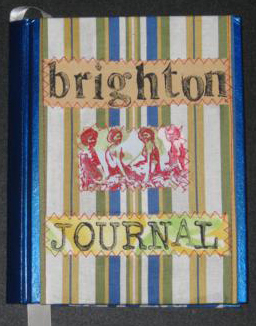 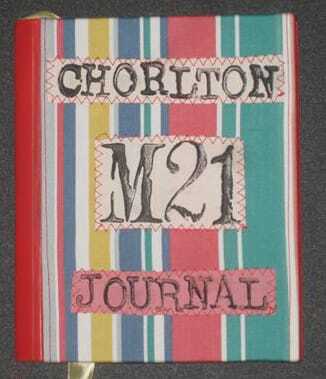 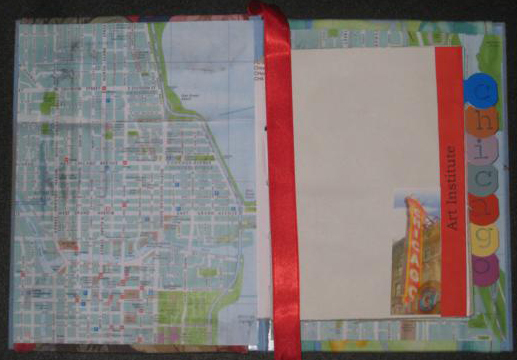 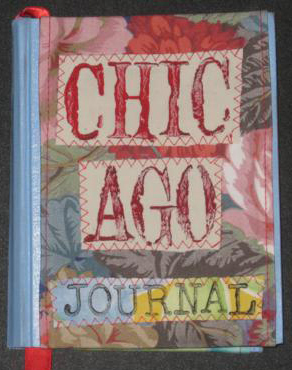 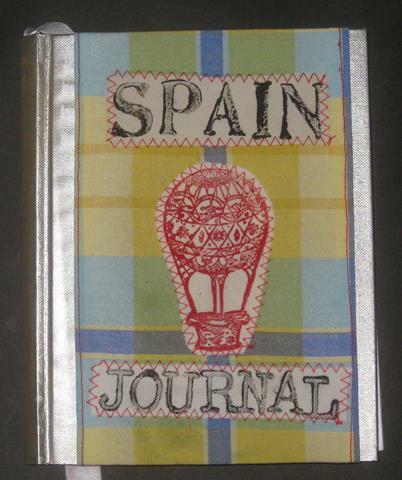 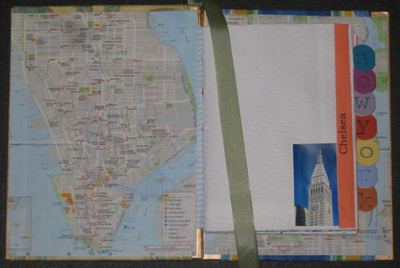 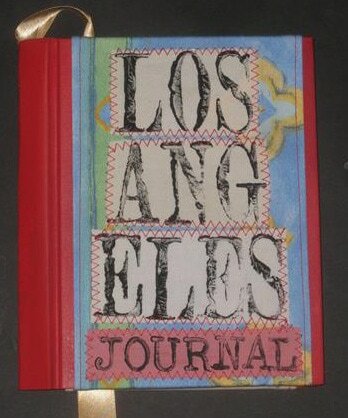 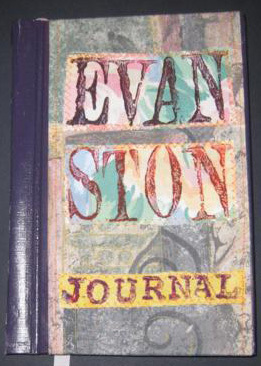 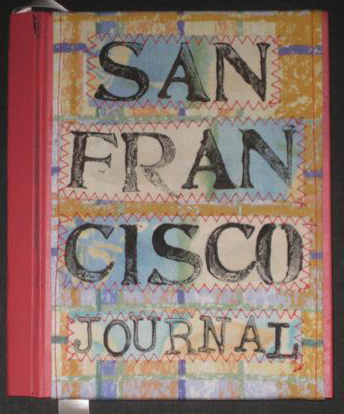 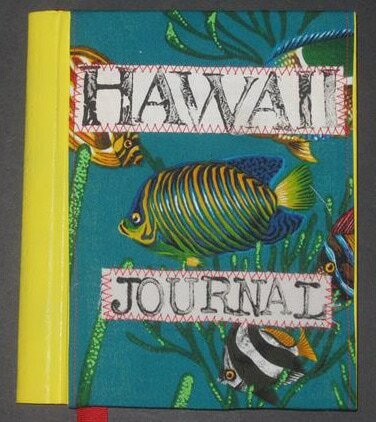 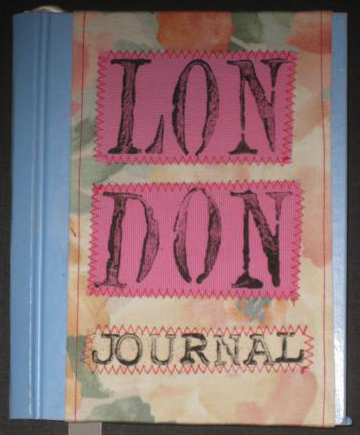 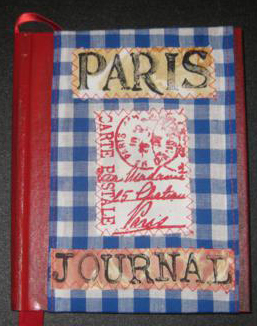 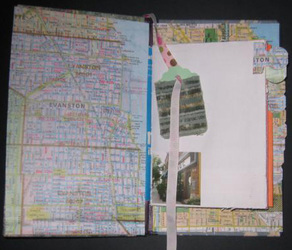 My art journals are made from recycled materials. 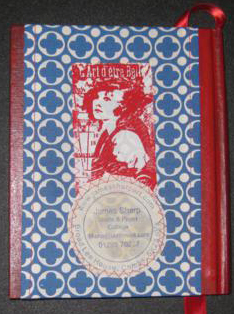 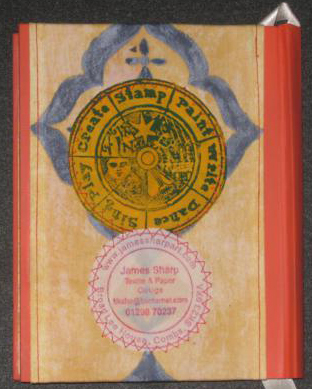 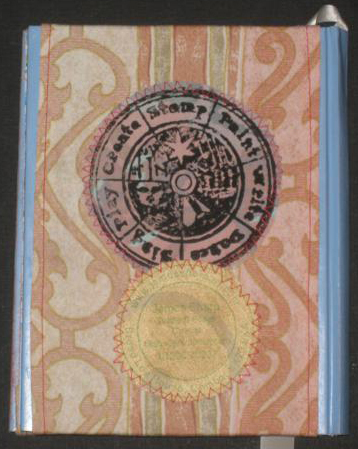 The covers are taken from old hard back books. 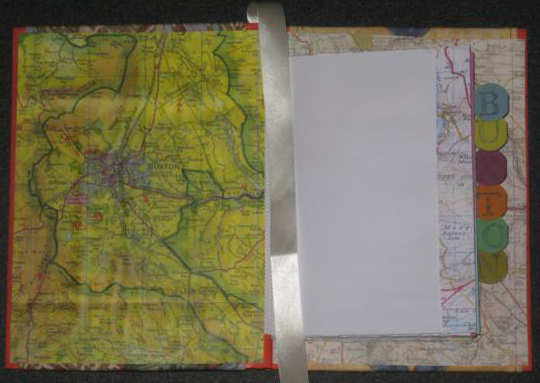 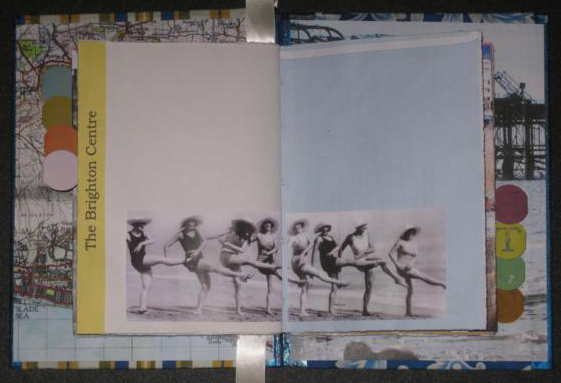 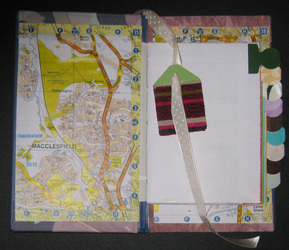 These are covered with fabric and have hand printed textile collage added. The internal pages are made from envelopes. 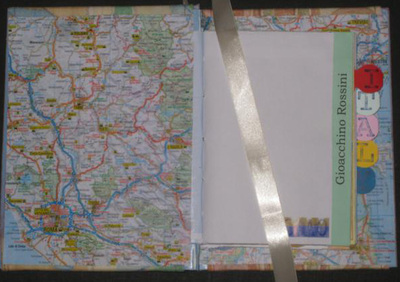 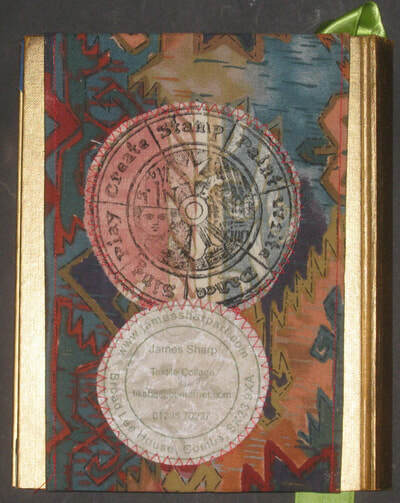 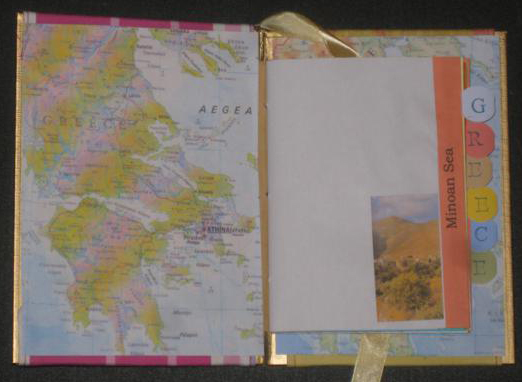 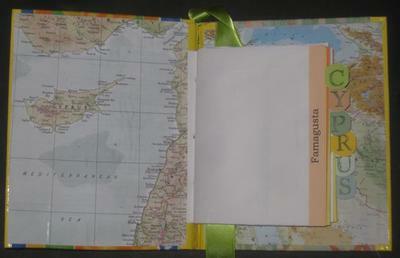 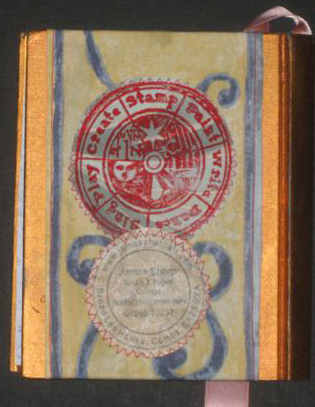 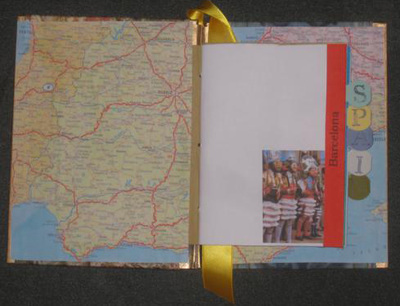 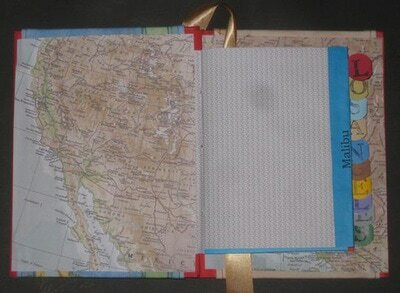 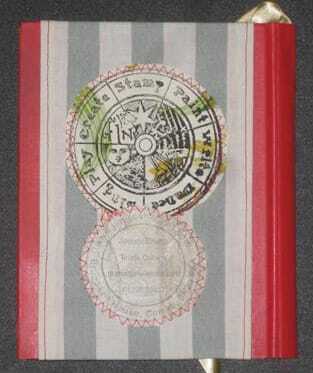 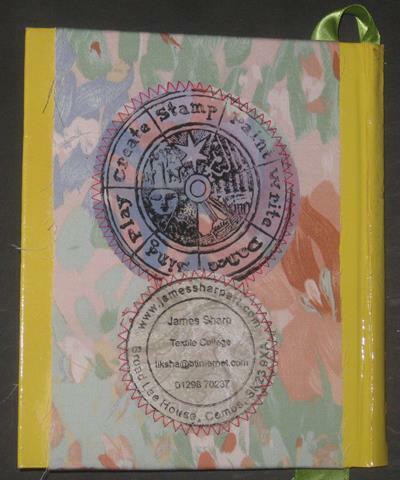 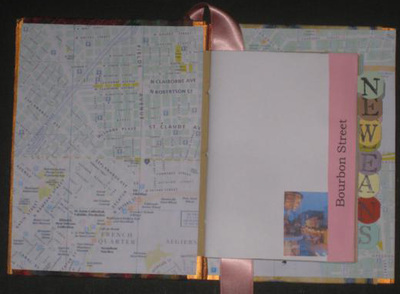 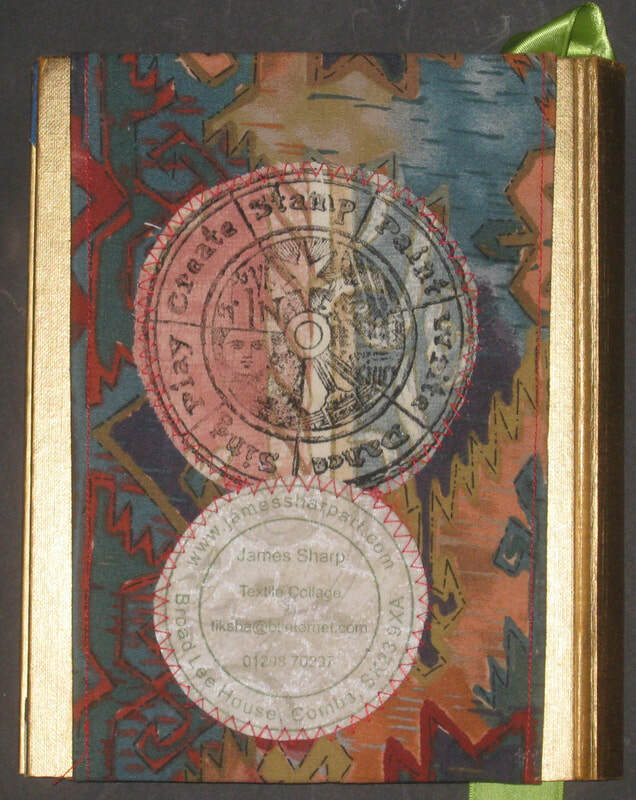 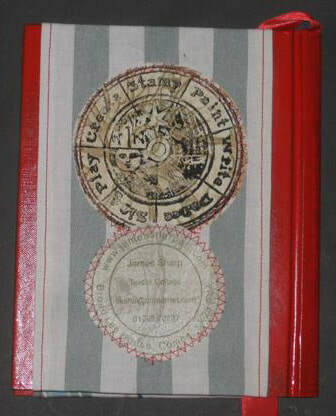 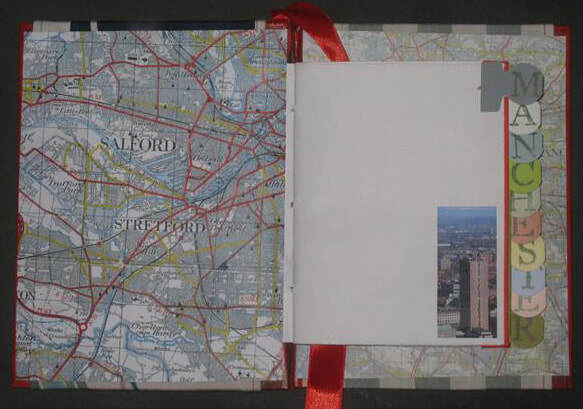 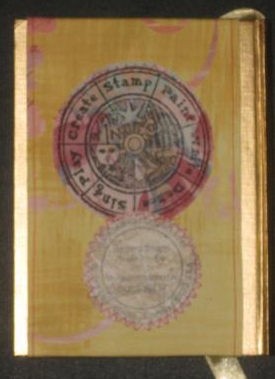 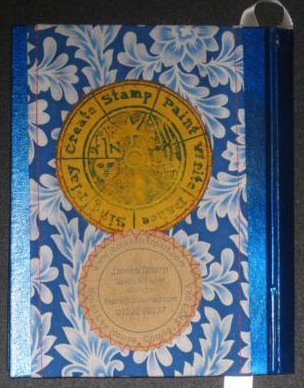 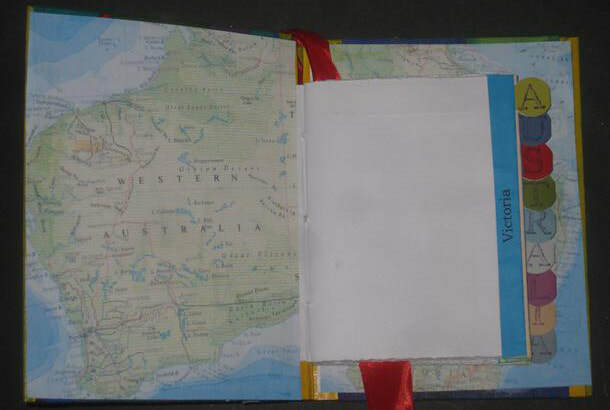 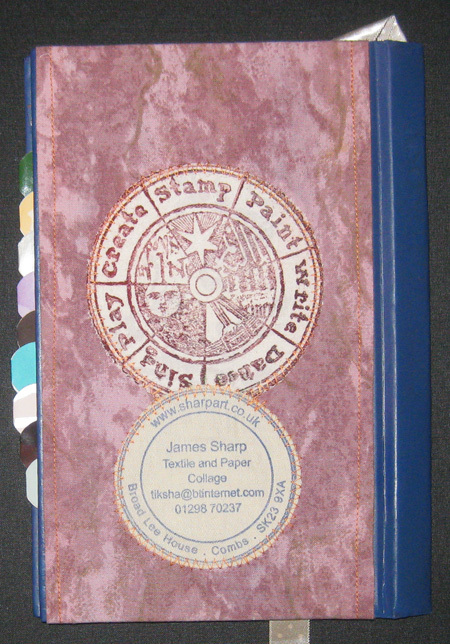 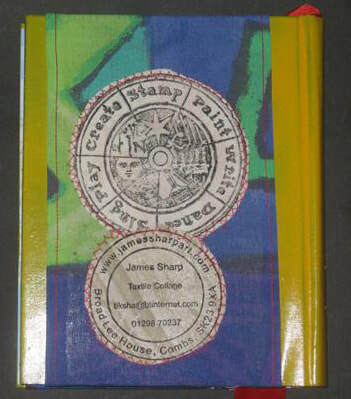 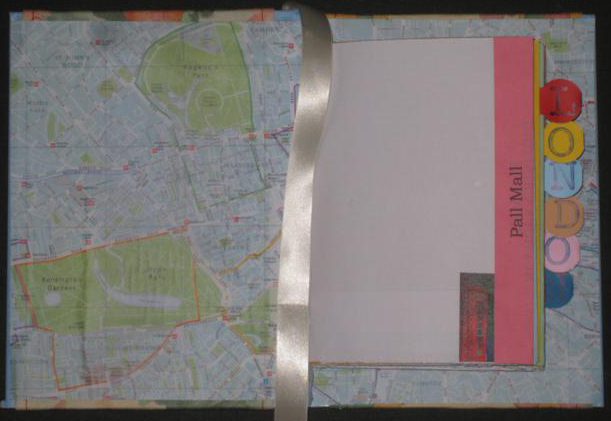 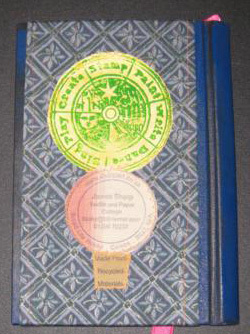 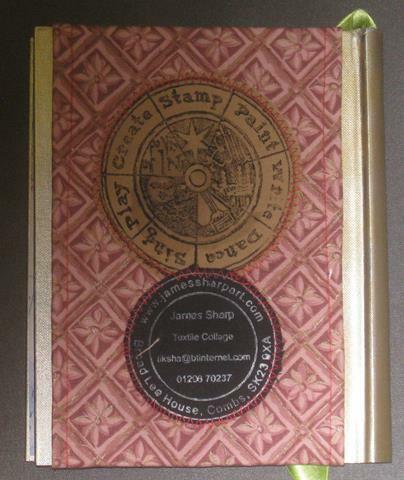 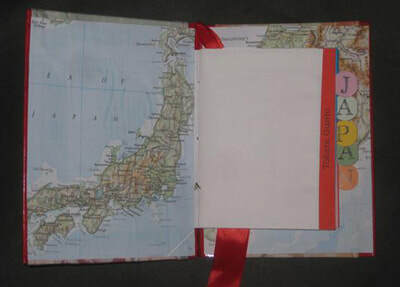 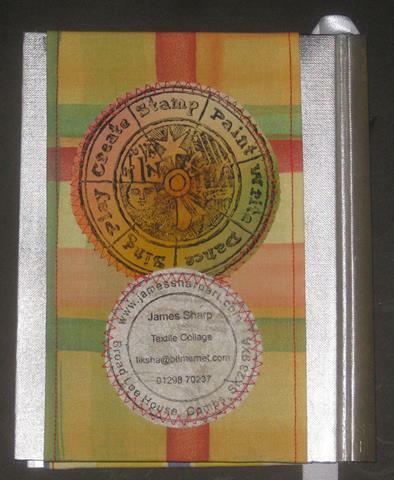 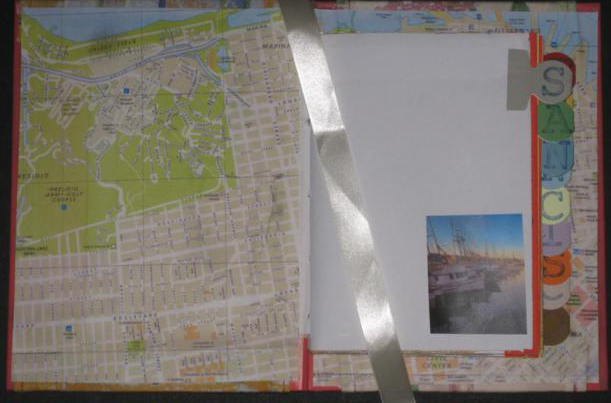 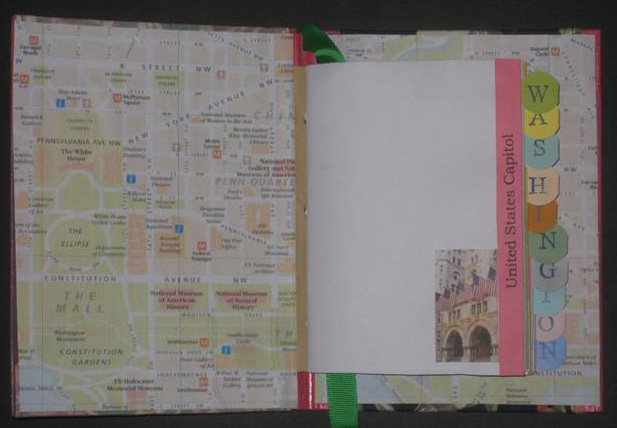 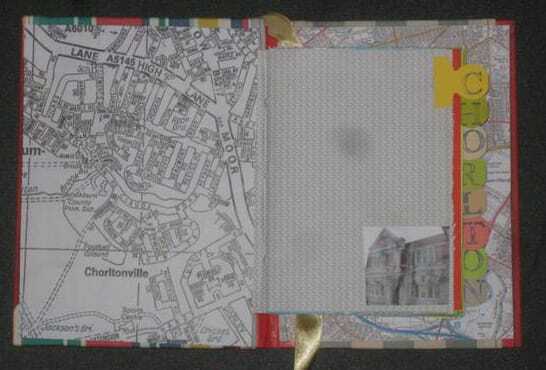 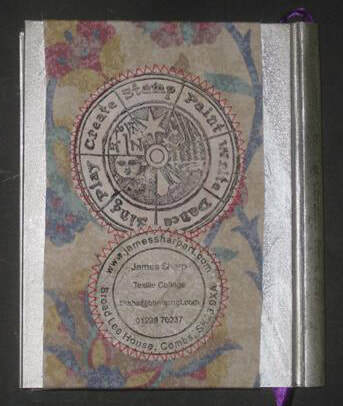 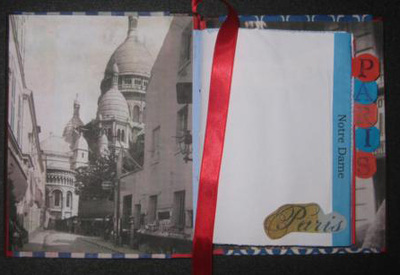 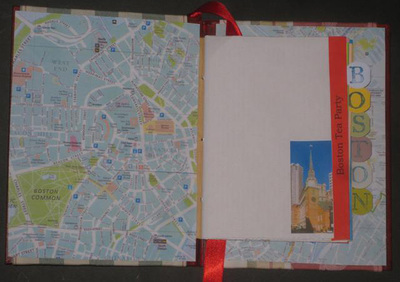 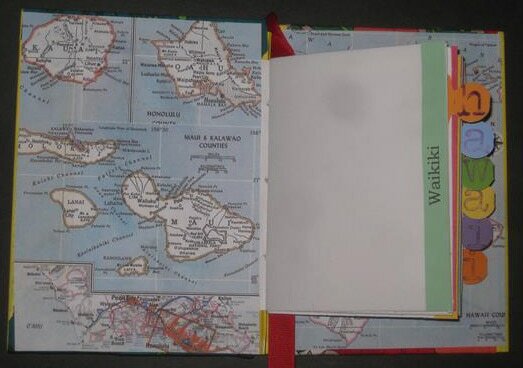 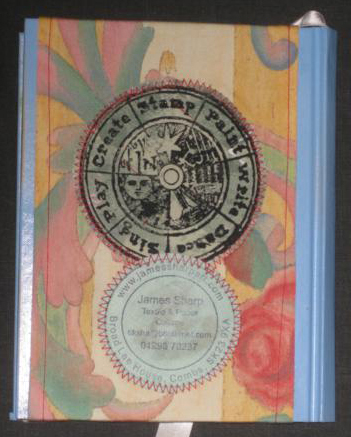 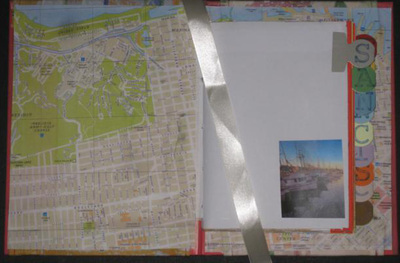 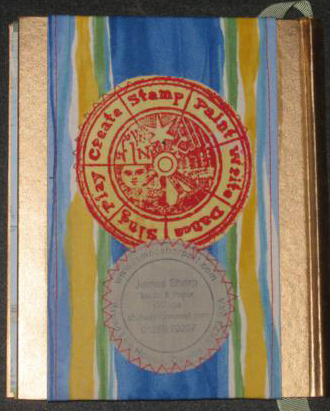 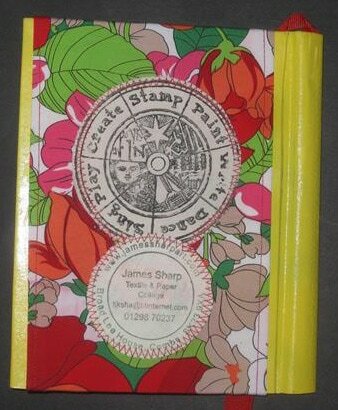 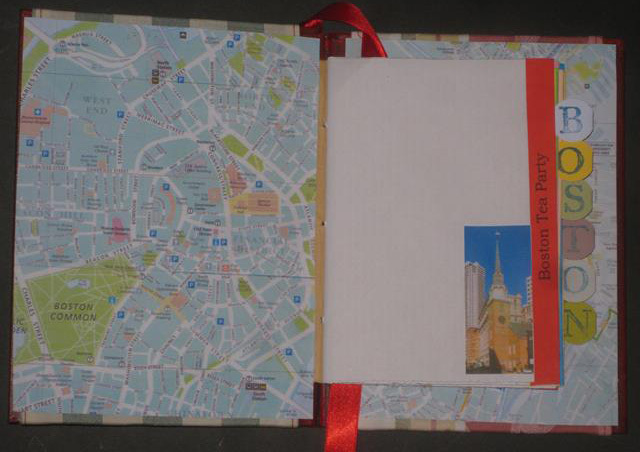 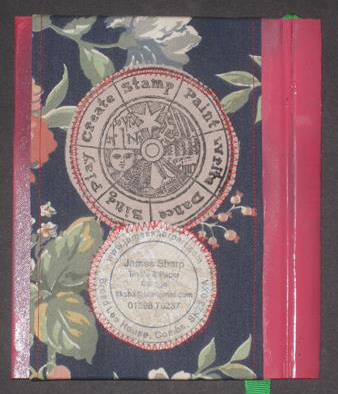 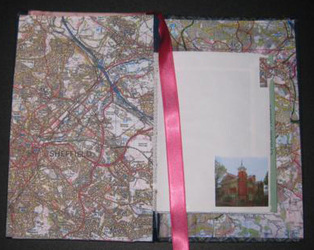 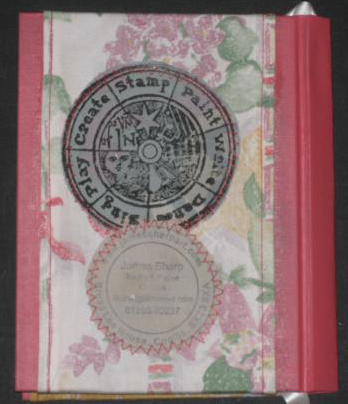 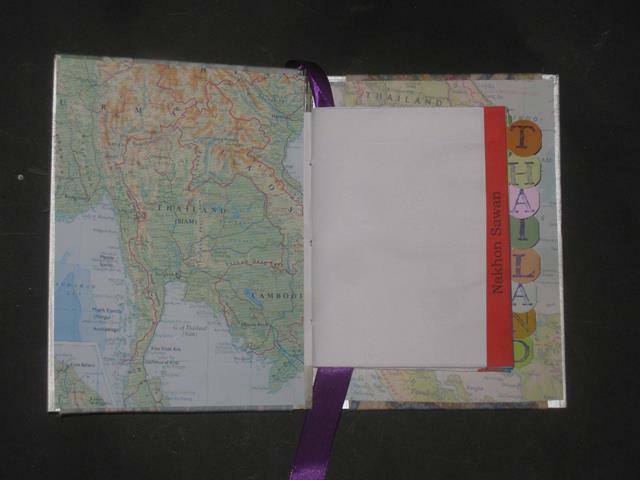 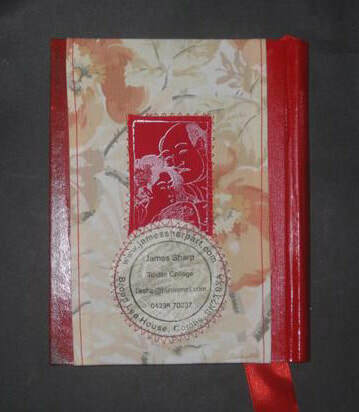 These are embellished with page tags, edge strips and miscellaneous relevant printings and pictures. They can be purchased in the shop on this website. 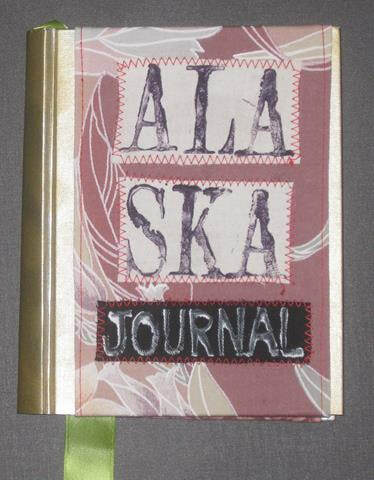 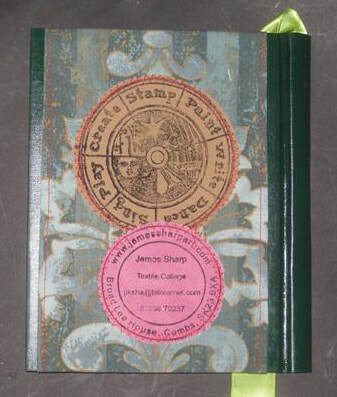 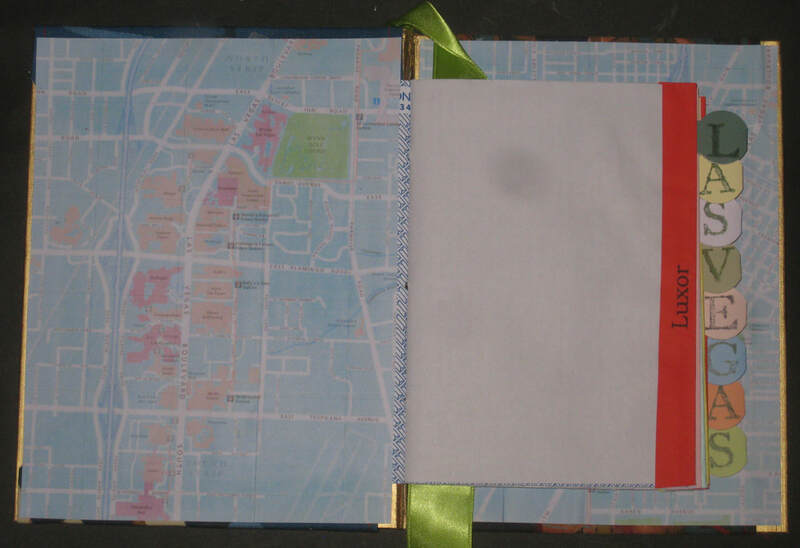 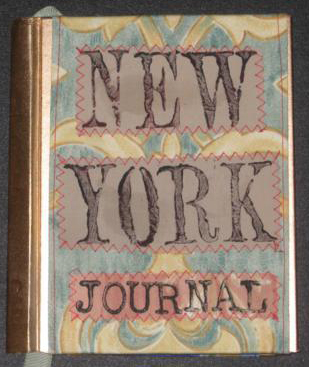 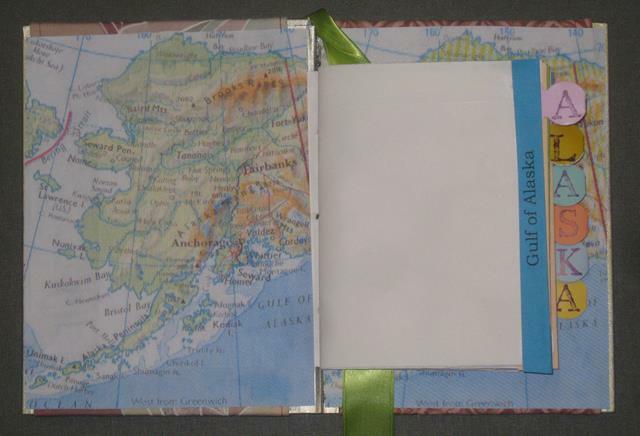 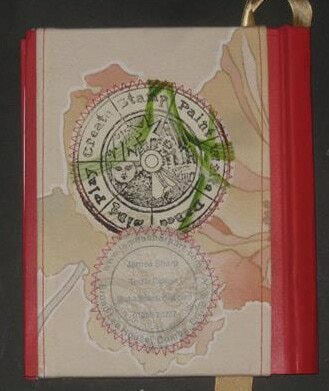 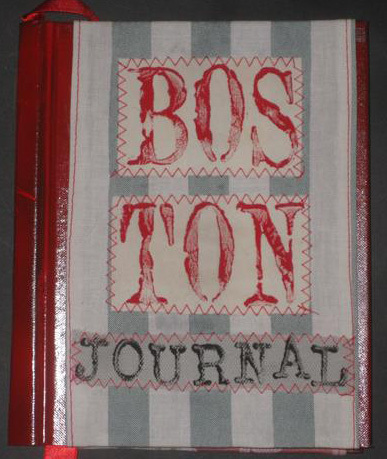 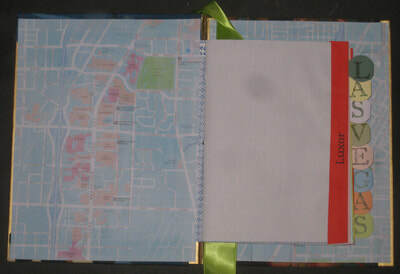 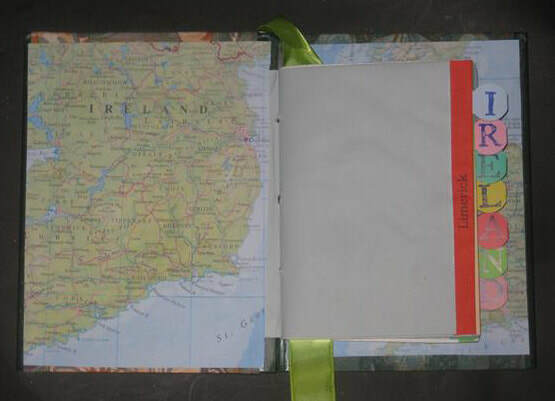 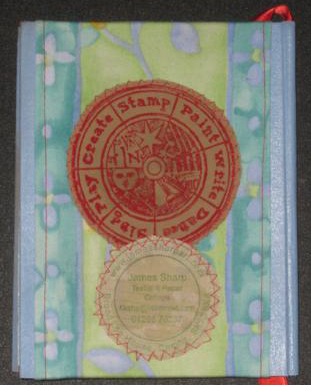 ​I am often asked to produce customized versions of my Journals for clients. 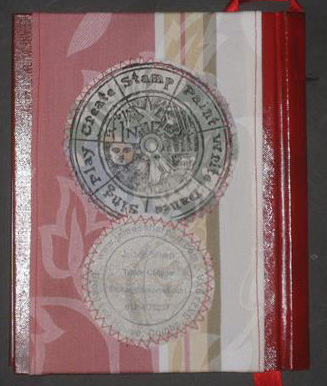 Examples may be seen on the Commissions page.